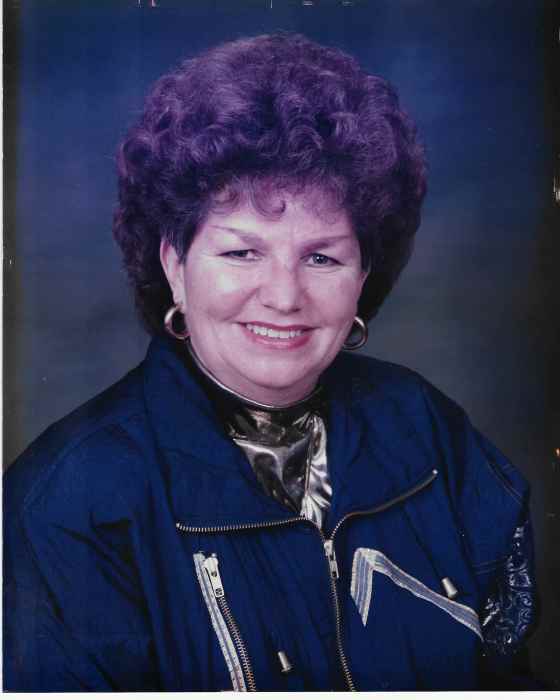 Mrs. Phyllis Delaney Fryman, 74, of Ewing, passed away Monday morning, December 24, 2018 at the Robertson County Health Care Facility in Mt. Olivet, Kentucky. She was born on February 9, 1944 in Fleming County, Kentucky, a daughter of the late Homer and Dorothy Allison Delaney. Mrs. Fryman was a homemaker and attended the Mt. Tabor United Methodist Church. She enjoyed reading and was an animal lover, especially her beloved Pugs. In addition to her parents, she was preceded in death by her husband, Woodrow T. “Woodie” Fryman, one brother, Houston Delaney, one sister, Lena Shaw and a grandson, Jeromy Fryman. Survivors include two sons, Pat Fryman and Jeff Fryman and his wife, Tammy all of Ewing, five grandchildren, Shaun (Bridgett) Fryman, Courtney Fryman, Trey Fryman, Ryan Fryman and Payton Fryman, three great-grandchildren, Delaney Hall, Kingston Bush and Cole Fryman and a niece, Dorothy (Walter) Hammons of Lexington. Funeral services will be conducted at 2:00 P.M. Saturday, December 29, 2018 in the chapel of the Price Brothers Funeral Home in Elizaville with Rev. Greg Grimes and Brother Adam Gulley officiating. Burial will follow in the Elizaville Cemetery. Pallbearers will be Shaun Fryman, Trey Fryman, Ryan Fryman, Walter Hammons, Dwight Hammons and Glen Arnold. Honorary pallbearers will be Courtney Fryman, Payton Fryman and Dorothy Hammons. The Price Brothers Funeral Home in Elizaville is caring for all arrangements.